February 27, 2017 Announcement: We have two to three spots open on our board! We are the only peer led young adult Jewish organization operating jointly with a congregation in the Portland area. The JND board is a very hands on way to help our community by providing your expertise and creativity. Board members get to attend monthly board meetings (with food). Please let us know by March 12th if you are interested in joining our March board meeting on March 14th. Looking for a little less commitment than being a board member, consider joining the Summer retreat planning committee. Individuals interested in meal planning, budgeting, event program, and organizing for our big summer camping trip which will happen July 14-16. Let us know by March 14th. Please say hello at events, friend us on Facebook, and let us know if you have suggestions or would like to help plan an event. We’re looking forward to a great year! Sarah is an experienced song leader and Jewish educator who minored in Jewish Studies in college. 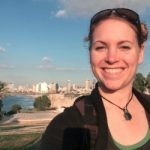 She connects with Judaism through culture, music, food, and community, and loves helping others find their own connections through JND. Sarah is also a resident of the Portland Moishe House, where she loves bringing the city’s many young adult communities together. When not doing Jewish things, Sarah works as an environmental educator, and is always looking for new hiking buddies! Anna was raised in SW Portland, currently lives in SE, works in NE, and finds yummy food in NW. 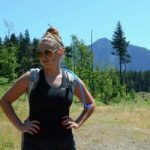 After graduating from the University of Oregon, Anna spent some time in Israel and then returned to Portland where she can be found hiking, biking, running, and spending time with family and friends. She especially enjoys exploring new pizza places and drinking coffee. Stuart has enjoyed being involved with Jews Next Dor since he moved to Portland. 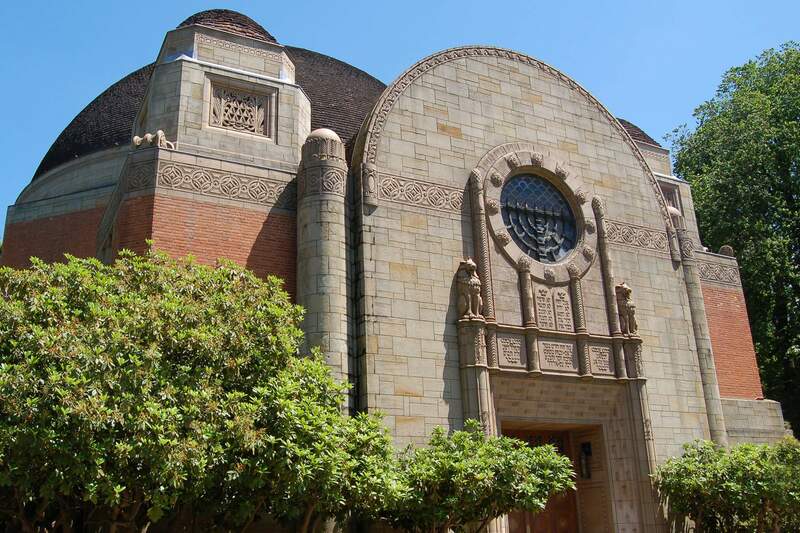 Congregation Beth Israel’s support, and its many volunteers, have enabled the group to thrive. He looks forward to the spiritual and social events JND has planned for 2016. Ariella has been on the JND Board since January 2011. She loves seeing so many new and returning people at the events, and that the group keeps getting stronger as time goes on. Aside from Jewish events around town, you might see Ariella taking care of a foster golden retriever, skiing on Mt. Hood, checking out cool new home automation technology or playing board games. 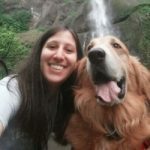 Rivkah was born in Beaverton and returned to the Portland area after living in South Florida, Israel, and Los Angeles. She has a Bachelor of Music and a Master of Education in Special Education. Rivkah has been drumming for 14 years, and loves to bring her experience and passion for music to Jewish events. She enjoys playing in bands, watching live jazz, exploring nature, and going swing and salsa dancing.